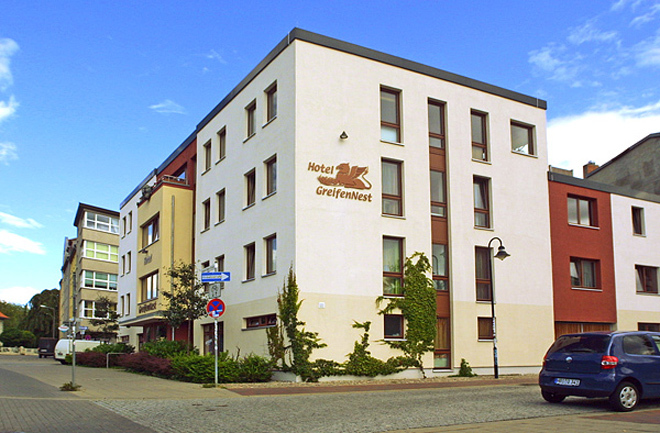 the backpackers' hotel right in the centre of the Hanseatic City of Rostock. Whether you are on your own, a couple, a group of friends or a whole family or just passing through, we offer inexpensive overnight accommodation with a warm atmosphere. Feel at home and enjoy the snug comfort of our hotel. You may look around our hotel on our virtual tour. Click here here to get to the tour. Hier geht es zum "FlixBUS" Angebot. Hier geht es zum "komoot" Anfahrtsplaner für Radfahrer. Hier geht es zum Profirad AG - Onlineshop für Fahrräde.